Winston “NINEY” Holness’s Observer label during the 1970s and up into the early 80s released many top hits by artists like the late greats Dennis Brown, Gregory Isaacs and Delroy Wilson; as well as current recording artists Michael Rose and Ken Boothe. In fact, Dennis Brown’s hits for the Observer label are many of his most memorable. NINEY was one of Reggae’s greatest “Rebel” producers and took Reggae by storm throughout the 70s. It was NINEY who really launched Dennis Brown’s career and their collaboration resulted in some of the most enduring songs that Dennis ever recorded. 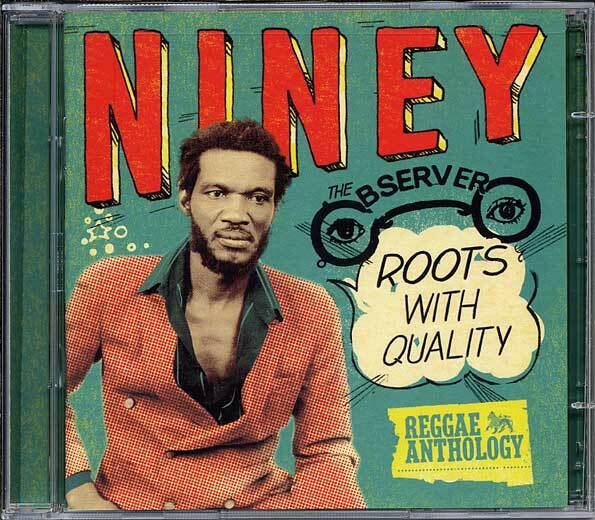 NINEY also launched the career of Michael Rose who later went on to fame with the legendary Black Uhuru, as well as producing ever-lasting tracks for Gregory Isaacs, Delroy Wilson, Freddie McGregor, I Roy, Junior Byles and The Heptones, among others. NINEY was always interested in music while growing up in Montego Bay, on Jamaica’s northwest coast. He started his involvement as a teenager when he moved to Hanover to live with his Grandmother. While living there, he met up with some guys who went to Montana High School as well, they had a band, he worked and sang with them. However, the music business drew all aspiring young talent to Kingston. If you wanted to sing professionally at that time, you had two choices, try and join a hotel band on the north coast or go to Kingston and try your luck with one of the labels. 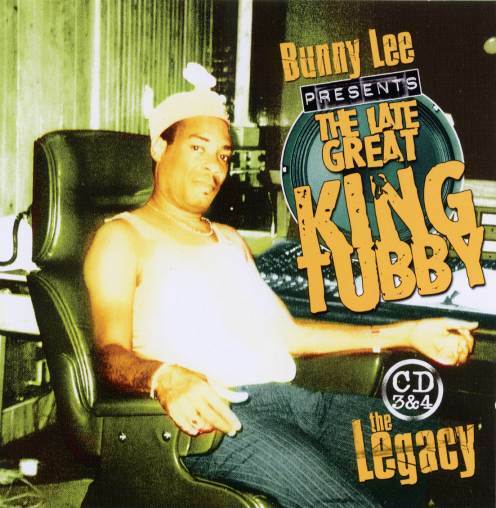 So after arriving in Kingston, NINEY quickly hooked up with a band of young producers like Lee Perry and Bunny Lee, who were to be the producers who challenged the supremacy of labels like Studio One and Treasure Isle. 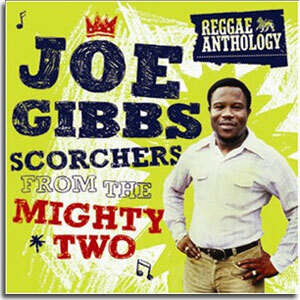 Both NINEY and Lee Perry worked for Joe Gibbs, producing tracks for his Amalgamated label with NINEY taking over the top spot when Perry moved on to try a solo career. After Gibbs retired the Amalgamated label, NINEY introduced Nicky Thomas to Gibbs who scored a huge hit with Thomas in the UK, “Love of the Common People”. Dennis Brown was also introduced to Joe Gibbs by NINEY who felt that the Gibbs-penned “Money in My Pocket” would be a perfect vehicle for Dennis. Groups like The Heptones also benefited by NINEY’S growing producing skill while recording at Gibbs’ Duhaney Park studio. It was during this period that NINEY started working on “Westbound Train” that Joe Gibbs felt should be released as an instrumental. When NINEY decided to create his own Observer label, the groundwork was set, he had worked with some of the era’s top producers and scored hits for them. His Observer label also set the stage for the close collaboration he was to enjoy with Dennis Brown over the ensuing years, starting with the hits “Westbound Train” and “Cassandra”. NINEY was a force to be reckoned with. He was young, savvy and most importantly, he had hits. Now he was producing one of Reggae’s young stars, one who exhibited large promise but who had not yet achieved the hits people were waiting for. 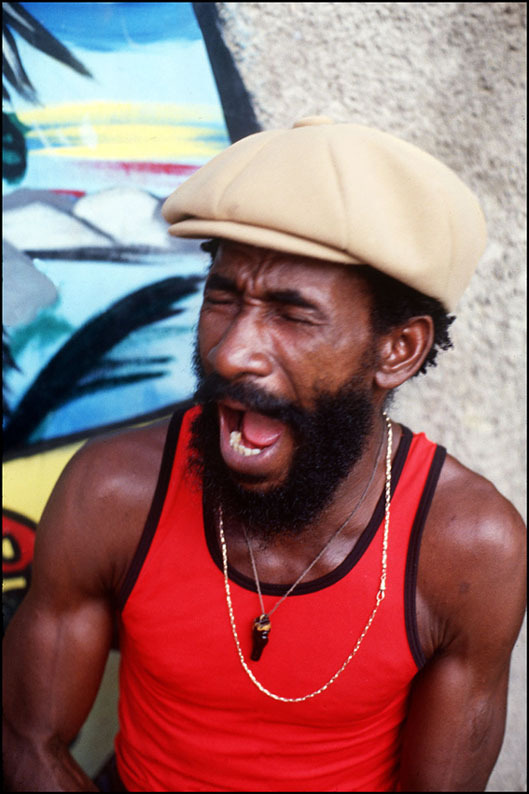 NINEY, the “Rebel” producer had the perfect “Rebel” voice in Dennis Brown. With the growing success that NINEY was achieving, he turned to other singers and began creating hits for them; for example, Michael Rose’s “Guess Who’s Coming to Dinner”, changed his career. The song, a reference to the movie of the same name, substituted a parent’s worst nightmare, a ganja smoking Natty Dread for the benign Sidney Poitier, and it became a classic when released. This song helped propel Michael Rose, Sly Dunbar and Robbie Shakespeare to international superstardom. NINEY (The Observer) was a hitmaker, creating a vast output of hits by a variety of artists that all enjoyed the tough ghetto production that he used to launch many careers. So kick back, click on the tracks below and enjoy some of the greatest hits of NINEY (The Observer). This entry was posted on March 31, 2011 at 8:02 am and is filed under Articles, Black History, News, Newsletter with tags Articles, Black History, News, Newsletter. You can follow any responses to this entry through the RSS 2.0 feed. You can leave a response, or trackback from your own site.